Showing results by narrator "Phillip Davey"
Silence is only golden when it’s a reprieve from noise; when it’s forced on you by your father, who tells you your voice drove your mother insane, it quickly becomes oppressive. Preda Torrance is nearly 18, and her speechless existence has finally taken its toll. 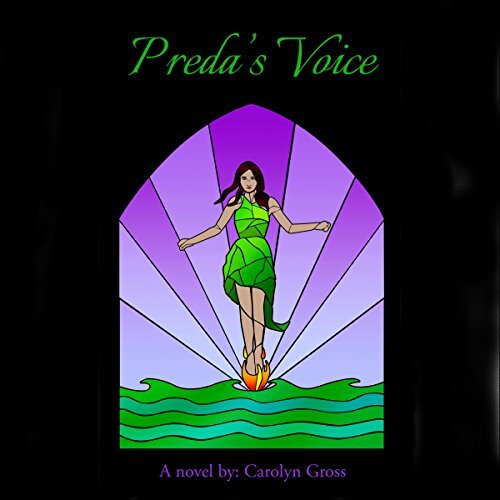 Every time someone becomes suspicious of her strange behavior, her dad packs up and moves them somewhere else - which only compounds Preda’s isolation even further. Her only companion? A one-eared alley cat named Fiver. One morning, a man breaks into the Torrance house - and only Fiver and a screaming Preda escape with their lives.